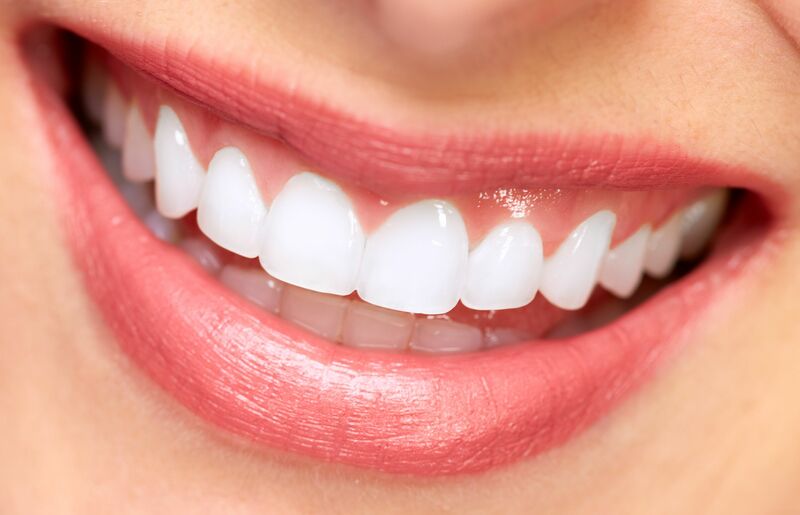 The results may vary from patient to patient during the process of ZOOM teeth whitening. The ZOOM works by using a safe but high level concentration of hydrogen peroxide. Once this gel is activated using a special blue light the oxidation process of Carbamide Peroxide starts thus releasing more oxygen which accelerates bleaching process. Usually Doctors will measure the shade of your teeth and the final shape to see how many shades that they have changed. It is sometimes very hard to predict how white they will become but a normal range is around 6 to 8 shades. Are there any side effects from the Zoom teeth whitening? During the teeth whitening process patients who have undergo teeth whitening will experience slightly increased sensitivity to hot and cold foods and drinks. These symptoms will disappear after a few days.